Hi students! You know that in this mounth we have been working Racket Sports or Paddle Sports. 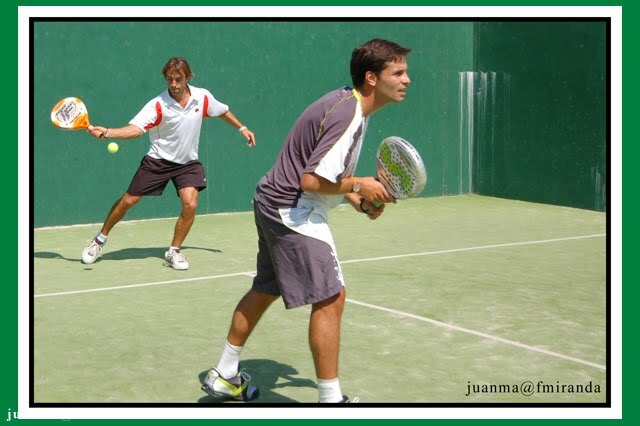 Principally Tennis, Padel and a new school sport called Padelnis, do you remember? So, the last exercise, the theoric exercise, will be to look for WHAT POINTS IN TENNIS? and WHY DO PEOPLE USE THIS TYPE OF PUNCTUATION? You must give me this exercise in a written document, like THIS with any pictures or drawn, the next week, before 16th of May.